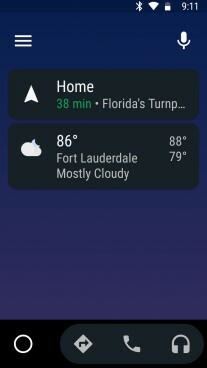 When you go into the Android Auto car dash mode, you should see Waze as a second option for navigation. 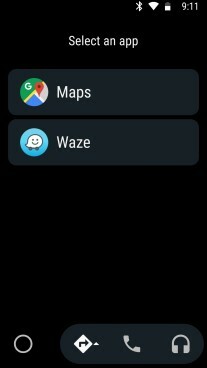 Let us know if you’d rather use Waze than Google Maps. I only use waze to avoid traffic, speed cameras, if that information would be incorporated on maps, i would only use maps. I would use google maps. 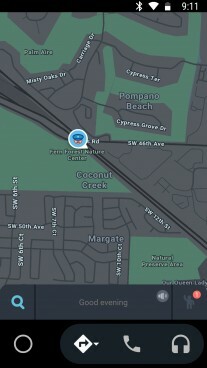 Waze is really just wasting your time rerouting in a maze.